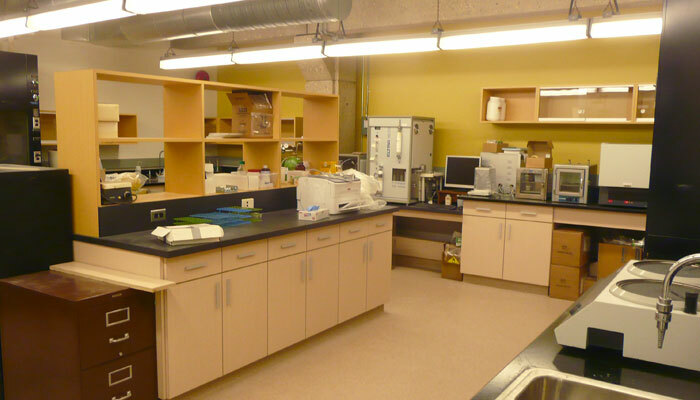 This project consisted of a major laboratory upgrade at the Geological Sciences building at the University of Manitoba. 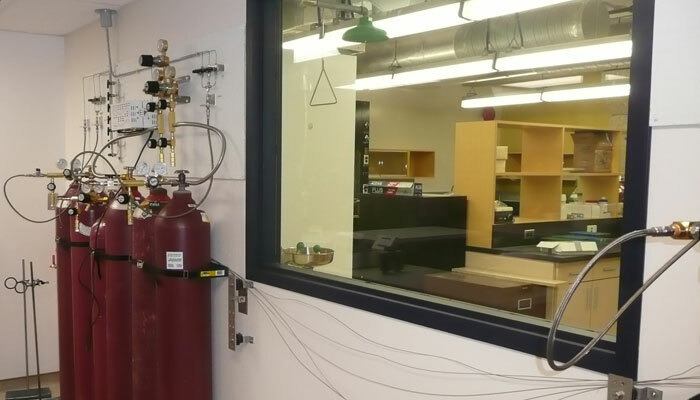 A number of existing obsolete lab spaces were consolidated into a new mass spectrometer laboratory. 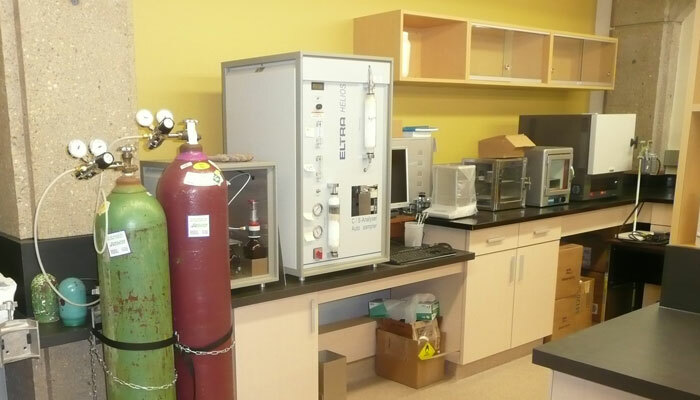 New spaces were created to support the mass spectrometer, gas equipment, and ancillary experiment areas. The reconstruction included a complete mechanical and electrical systems upgrade to support the specific environmental and power requirements of the mass spectrometer equipment. Finish materials were selected for high cleanliness, durability and resistance to damage from laboratory materials.